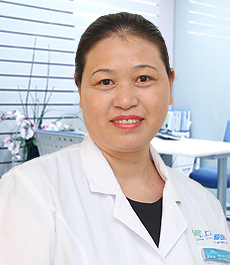 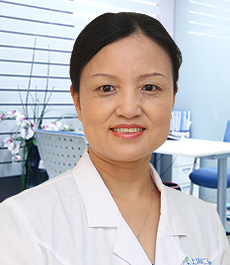 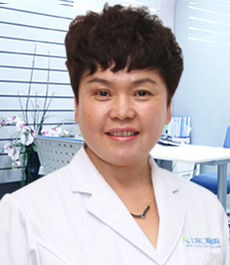 Expertise: She has rich clinical experience for infertility treatment, caused by primary or secondary infertility, endocrine disorders, ovarian dysfunction; Specialized in treatments for trauma, LEEP cervical surgery, cervical erosion, menstrual disorders, gynecology. 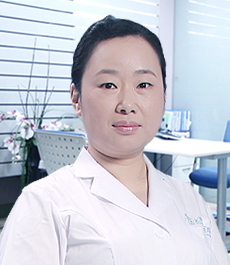 Dr. Yuan has over than 30 years of clinical experience in China and abroad. 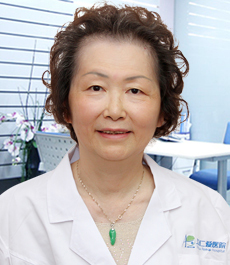 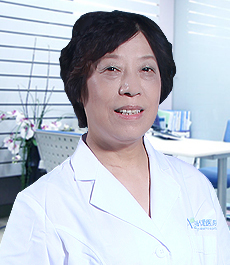 She is an honored Member of the Chinese Medical Association and the Shanghai Second Medical University Association. 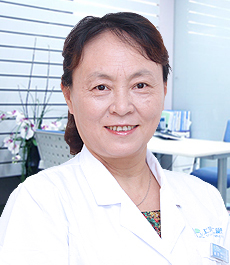 Dr. Yuan was praised on her academic papers in the domestic official medical magazine, and has participated in national academic exchange. 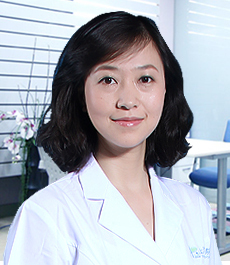 In 1996-1998 she was selected by the Shanghai Municipal Health Bureau to join the Chinese medical delegation to Africa and Morocco.